Bali Elephant Ride Tour is an adventure travel programs to explore the beautiful scenery at the elephant park by ride to the largest mammal which is elephants and guide by professional elephant tamers. 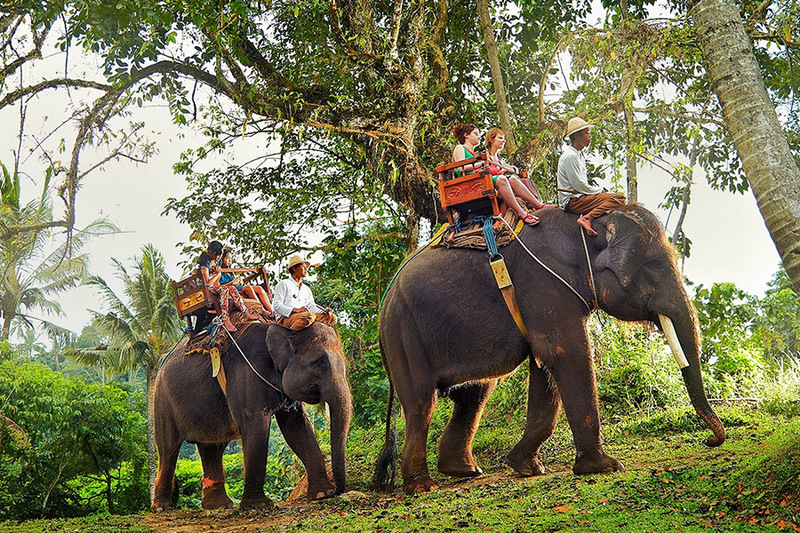 A completely different experience to fill the days of vacation in the island of Bali by riding elephants around the areas surrounding the elephant park. You’ll look like kings sitting on a chair teak and see the natural atmosphere from the top of an elephant.